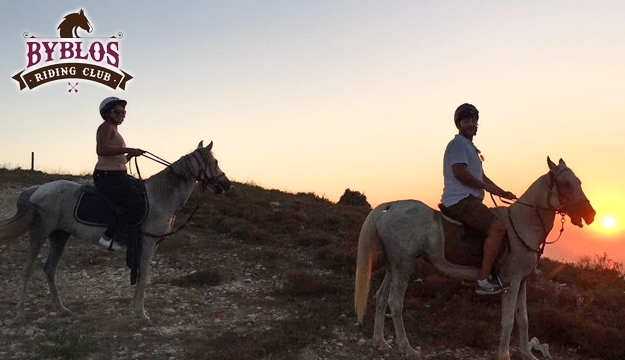 Before man learned to ride horses, Western films ended with cowboys jogging into the sunset. Saddle up with today's deal. 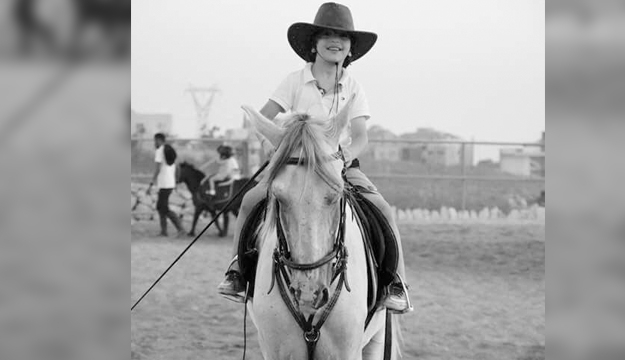 Discover the thrill and excitement of horse riding. 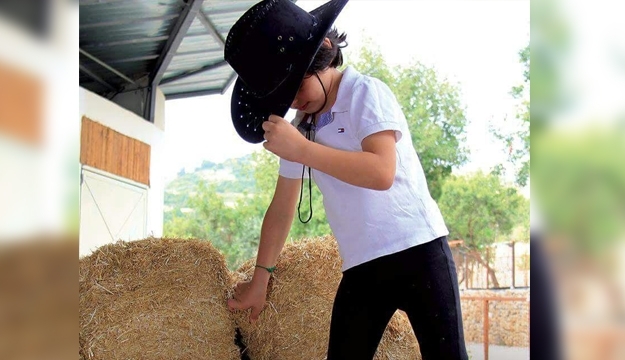 For horse lovers of all ages, the Byblos Riding Club gives riding lessons for beginners as well as for pro. 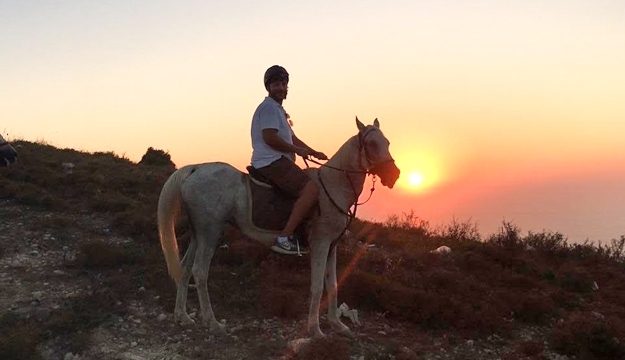 Byblos Riding Club is an all new club that supports the authentic riding sport. Our goal is simple: we want to encourage riders, no matter their level of expertise, to fulfill their passion for the sport.